We have some BIG NEWS! The ranch has sold and Brightstone Ranch is relocating to the past home of the legendary sire Zippo Pine Bar in Valley View, Texas! 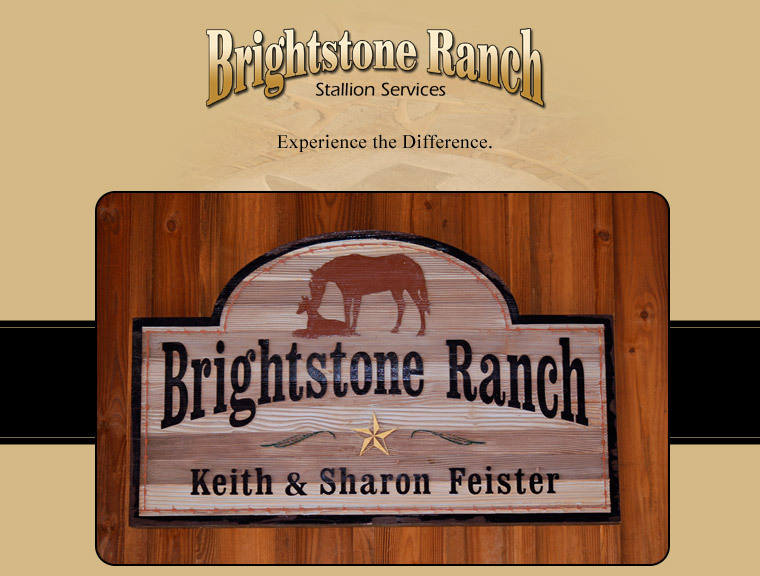 The ranch, currently known as Dos Caminos Ranch, is a WORLD CLASS facility with outstanding breeding facilities. Call us for more details: 940-665-7557.